Roseanne Barr is seen in this file photo from Sept. 17, 2018, in Beverly Hills, California. 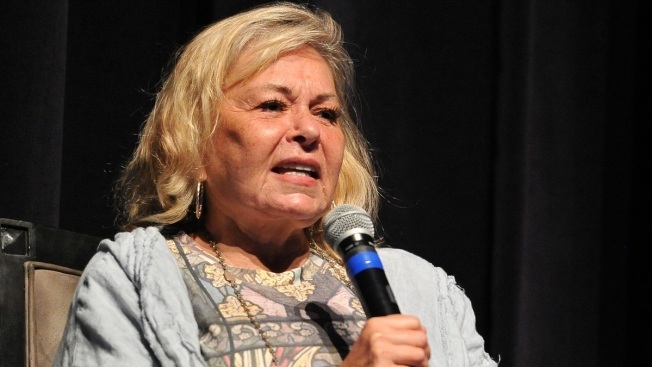 Former television star Roseanne Barr says she will be traveling to Israel in January and has been invited to address the country's parliament. Rabbi Shmuley Boteach, whose organization sponsored Barr's trip, called her a "incredibly proud Jewish woman" and said Barr's visit "will be a great boost" to Israeli citizens.